China International Investment Promotion Agency (CIIPA) is presenting top industrial locations in the People’s Republic of China in the Global Business Magazine 2018. 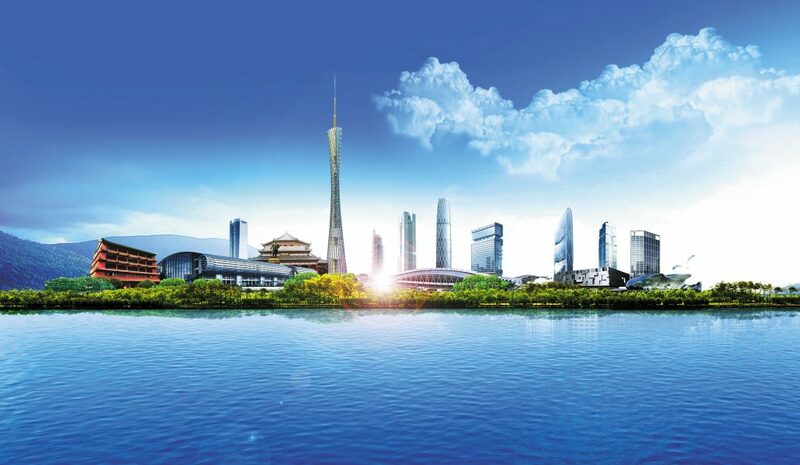 Located in the north of Changzhou City, the center of the Shanghai Economic Ring, Changzhou National Hi-Tech District (CND) was established in November, 1992. 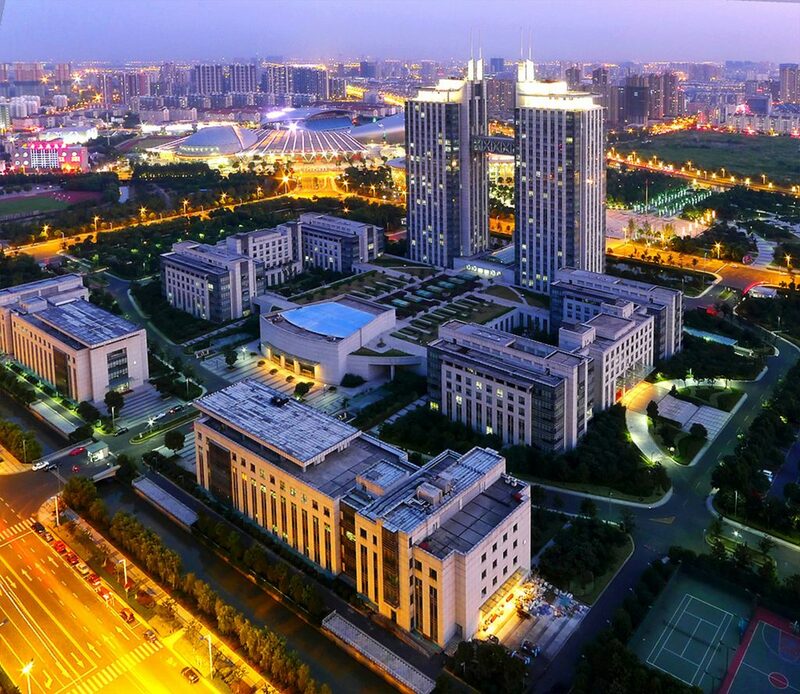 It is among the first batch of State-level Hi-Tech Districts in China. It can be easily accessed to Shanghai, Hangzhou, Suzhou and Nanjing within an hour and 5 hours to our capital city — Beijing, thanks to the high-speed railways. Foreigners can easily obtain the visa in less than 10 minutes. It is a great news for foreign employees. There are four universities, 11 colleges and 17 vocational schools in Changzhou. Every year, 35,000 students graduate from these four universities regarding more than 10,000 R&D talents and more than 25,000 professional technicians. 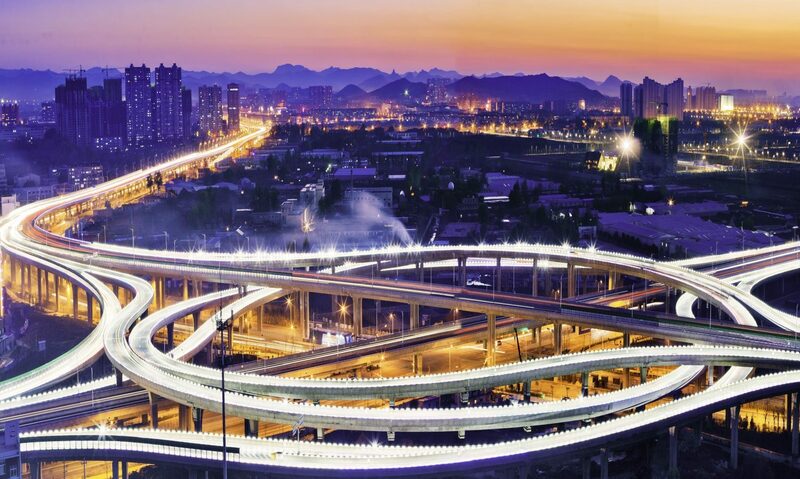 That is why Changzhou is also called the Nest of Professional technicians for the Shanghai Economic Ring. 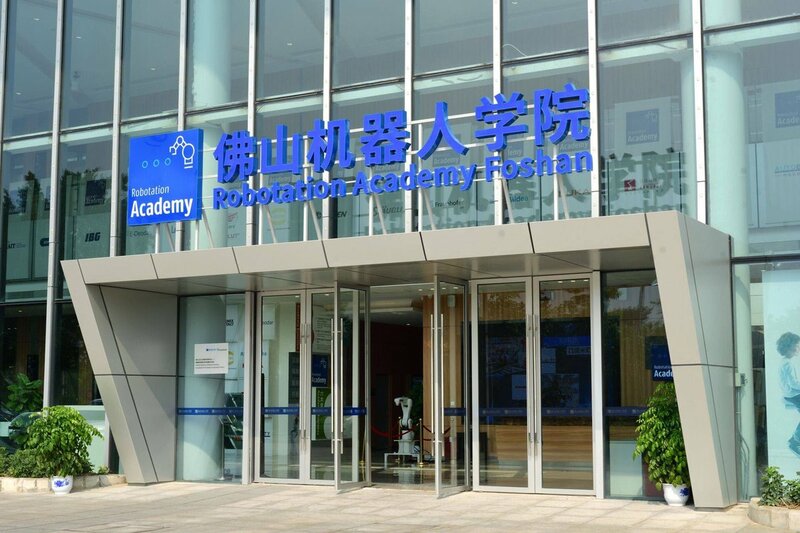 Sino-German Vocational Education R&D Center carries out the research on the mechanism of vocational education in response of the economic and social demand. So far, more than 1,600 foreign enterprises from 67 countries and regions have investment in CND, including 31 Fortune Global 500 enterprises and over 100 well-known multinational corporations. There are nearly 50 enterprises from German-speaking regions such as Givaudan, George Fisher, Mettler Toledo, Rieter from Switzerland and thyssenkrupp, Leoni, Lanxess, Erdrich, Hoerbiger from Germany. Located in the northwest corner of Pinghu City, 3 km to the city center. PEDZ, founded in 1996, has been granted as a national level economic-technological development zone by the State Council in 2013, and was given the title of “National Production Base for Automotive Spare Parts” in 2016. The total planned area is 64km2. PEDZ contains now the main project carriers like European (German) Industry Park, Bioengineering and Pharmaceutical Industry Park, Thousands Talents Park of Biotech, and the Intelligence and Innovation Park, which is under construction. Known for its excellent geography advantages and effective & high-quality services, PEDZ has attracted worldwide investors from Germany, Sweden, Italy, USA, Japan and over 20 countries and regions districts, such as Thyssenkrupp, Wacker Neuson, Autoneum and Nidec. Upon until 2017, there are were about 1000 enterprises in the zone, among which arewere 300 foreign direct investment companies, including 23 companies on the Fortune Global 500 list. PEDZ has formed an industrial cluster which focuses on optical-machinery-electronics and bio-tech (food) industry. 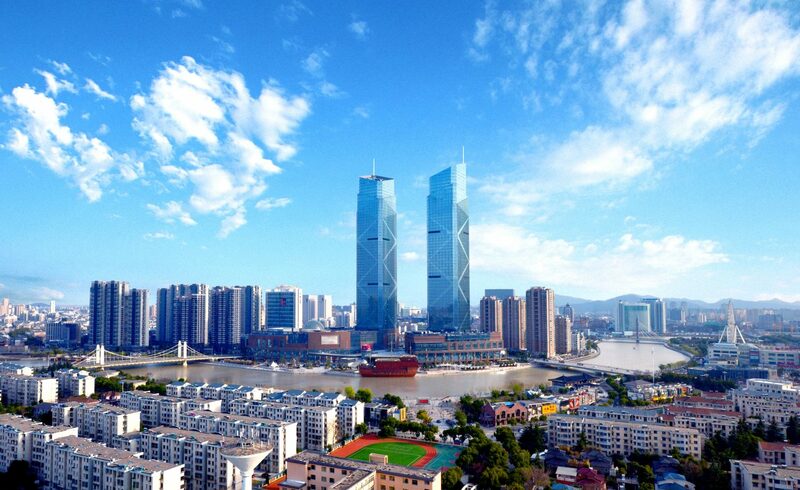 Since 1978, when Guangdong took the lead to embark on the journey of reform and opening up, the comprehensive economic strength of the province has leapt to the top rank in the country. In 2016, the total GDP of Guangdong reached 7.95 trillion yuan (10.7% of the national total), which increased by 7.5% compared to that in 2015, ranking first for the 28th year in a row. In 2016, the ratio of the primary, secondary and tertiary industries was adjusted to 4.6: 43.3: 52.1. The proportion of the added value of modern service industry increased to 61.7%. There were 219 projects in advanced manufacturing industry along the west bank of the Pearl River with a total foreign investment amounting to 187.62 billion yuan, and the added value of equipment manufacturing was up by 12%. Fifteen backbone enterprises specialized in robotics were incubated with an annual output value over 100 million yuan. Twenty-two thousand new robots were put in use, which expanded the total number of robots in operation to over 60,000 in Guangdong. The proportion of the added value of advanced manufacturing and that of the high-tech manufacturing increased to 49.3% and 27.6% respectively in the total added value created by industrial enterprises above designated scale. The production of new energy vehicles increased by 76.3%. By the end of 2016, nine local companies had been listed among the Fortune 500. The leading companies in the manufacturing industry include Huawei, ZTE, AMER, GAC, Midea, TCL, Gree, BYD, Guangzhou Pharmaceutical Holdings, Kuang-chi, DJI and Royole. As the provincial capital of Shandong Province, Jinan is the political, economic, culture and financial center of Shandong Province. Jinan has 7.23 million residence. There are 46 colleges and universities currently with more than 700,000 students, 37 secondary vocational schools with 60,000 students. The city has built in the total of 889 R&D institutions in various types (including 39 at the national level and 281 at the provincial level). There are more than 600,000 scientific and engineering talents, providing solid technical supports and talent supports for enterprises’ research and development. The industrial system of Jinan is relatively complete, and the investment supporting elements of key industries are completing, with a good development momentum of the advanced manufacturing industry, and an increasing proportion of strategic emerging industries. The business income of Software and information technology service industry is RMB 235.2 billion, Mechanical equipment is RMB 104.3 billion. In 2016, subject to consent by the CPC Central Committee and the State Council, Jinan is listed as one of “the pilot zone for the New Open Economy”. Jinan has launched Ten Major Recovering Plans for Industries Valued at RMB100 Billion Yuan. The top 10 industries including Big data and new generation IT, Intelligent Manufacturing and High-end Equipment, Quantum Science and Technology, Bio-medicine, Advanced Materials, Industrial Finance, Modern logistics, Medical care & Health Recuperate, Cultural tourism, Sci-Tech Service, have the development capacity of the hundreds of billions of industries by 2020. There are ten development zones at or above the provincial level, including 3 state-level development zones, such as Jinan Innovation Zone, Shandong Mingshui Economic Development Zone and Jinan Comprehensive Free Trade Zone. Located in the center of metropolitan area of Yangtze River Delta Zone, China’s most prosperous city agglomeration, Huzhou is an important hub city. Huzhou is served by four major expressways, three high speed railways, and the Chang-Hu-Shen waterway, enjoying very easy access. Huzhou is the birthplace of the idea “lucid waters and lush mountains are invaluable assets”. It has received countless honorary titles for its great endeavour in environment protection and thus becomes the nation’s first prefecture-level ecological civilization model district. There are five state level development zones and seven province level development zones in Huzhou. Huzhou City gives priority to develop the four leading industries – informational economy, high-end equipment manufacturing, health industry and tourism. And it reforms and upgrades three traditional advantage industries – metallic materials, green home furnishing, textiles and apparels. Besides, it takes initiatives to cultivate new economic growth points such as geo-information, new energy automobile etc. A new industrial pattern called “4 + 3 + N” for short will be formed in the near future in Huzhou. Sticking to boost the industrial development, Huzhou has been accelerating the transformation and upgrade of traditional industry and fostering strategic new industry. After the equipment manufacturing sector of Huzhou became the hundred billion yuan scale industry, the output values of metallic materials industry and green home industry in Huzhou have broken through 50 billion RMB each as well.